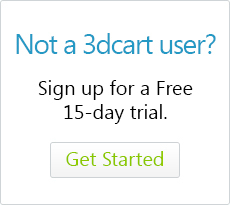 With 3dcart, you have the option of allowing product sorting based on several parameters. 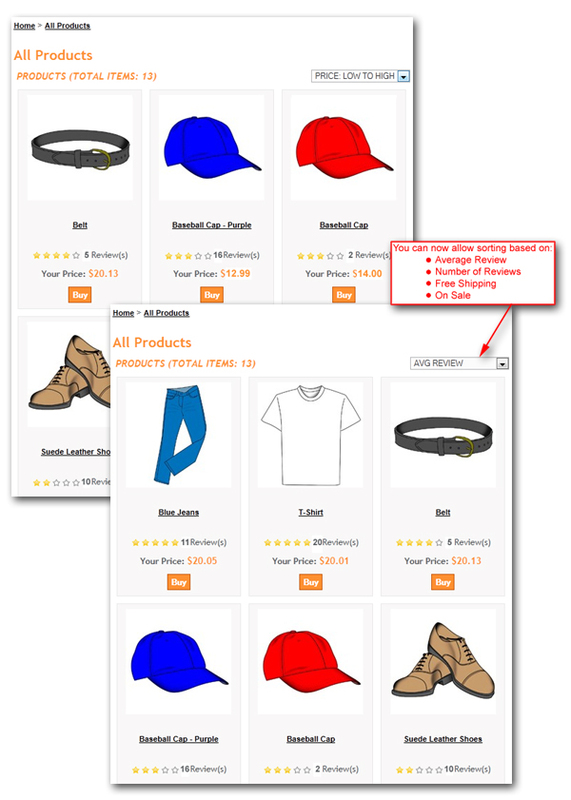 These sortimg options can be displayed on your store's category, browse by manufacturer, and browse by prices pages. When arriving to these pages, the store will display the products in the default sorting order you select. However, your shoppers can also select which order they would like the products to be displayed in - after the page appears - using the same parameters. Here is a list of the current parameters. Sort by products listed as On Sale first. To edit your store's "Order By" display, follow these steps. Once there, click on the "Product Display" tab found along the top of the page. Under the "Home Page" section look for the "Hide 'Order By'" checkbox. Located underneath the checkbox, click on the "Edit Settings" link. Simply mark its respective "Visible" checkbox found along the far right. Click "Save at the top right of the page to set. In order to have the default sorting options function work corretly, never hide the top most "Order By" option from view. While hiding it will still allow your shoppers to sort the page manually; making the "Order By" selection hidden will prevent the store from using your selected sort by option when it initially loads the page. Once completed, your shoppers will now have the Order By options available to them in the store front.